The nickname “Mitty” had nothing to do with the defense of pitcher John Gray. 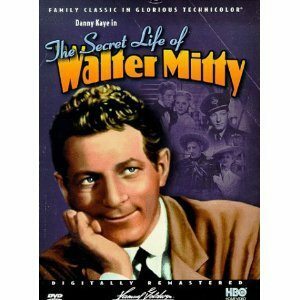 “‘Mitty’ came from the movie The Secret Life of Walter Mitty. In the show, a sound poc-de-poc-de-poc would come on and Danny Kaye would go into a trance, daydream about himself doing wonderful things. Well, in college, I had a 1940 Ford coupe and I would sit waiting for a frat brother to get into the car. The car would go poc-de-poc-de-poc. The movie came out in the late 1940s. You would have to see it to make sense to you. Gray was a “Mitty.” Both were dreamers. Both never gave up. I’m betting both would say their stories had happy endings.